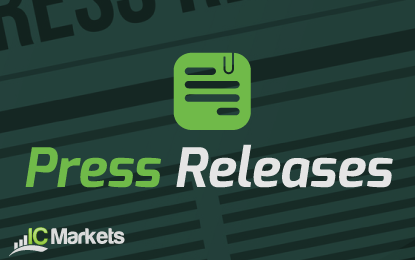 IC Markets Australia’s largest True ECN forex broker adds Chinese Yuan (USD/CNH) and the Russian Ruble (USD/RUB) currency pairs to its MetaTader 4 and cTrader platforms. It is also the first time any Australian based broker has offered the USD/RUB currency pair. The addition of these new pairs comes amidst increased volatility in the Russian Ruble as a result of the political tension between Russia and the Ukraine in Crimea. The addition of these new currency pairs linked to two of the world’s powerhouse economies will give traders more opportunity to benefit from economic growth and political changes as they unfold. Andrew Budzinski added: “We constantly strive to meet the demands of our clients and will continue to add more pairs in the future, in-line with our global expansion strategy”. IC Markets is well known across Asia with offices in Sydney and China. The expansion of its product suite paves the way for further growth across eastern and Western Europe where it already has a strong foothold with its low spread True ECN forex offering and local language support. IC Markets allows trading of these new pairs on its MetaTrader 4 and cTrader platforms with a starting deposit of $200 and leverage of up to 500:1.